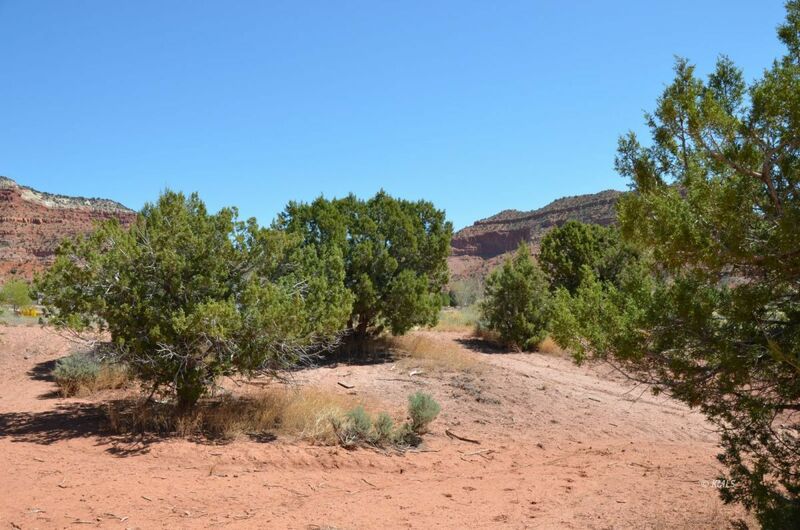 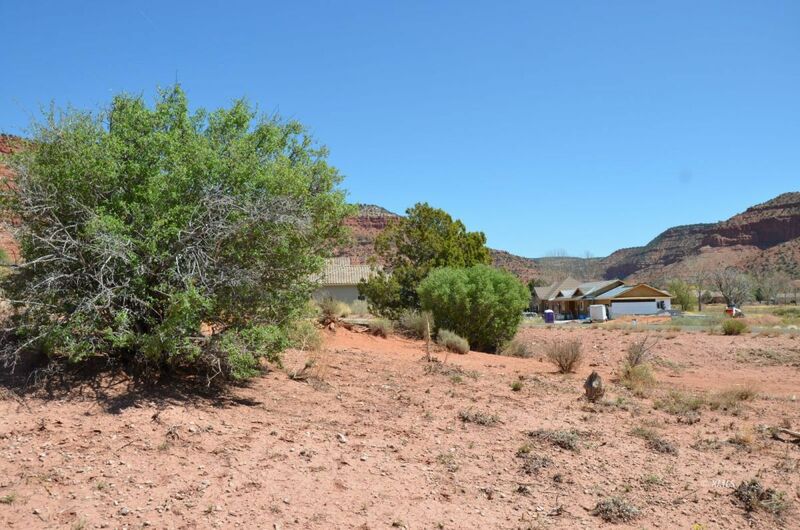 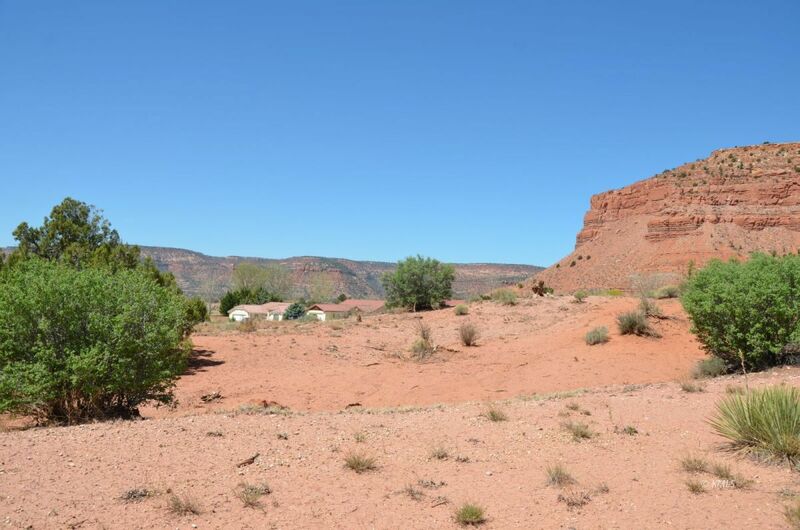 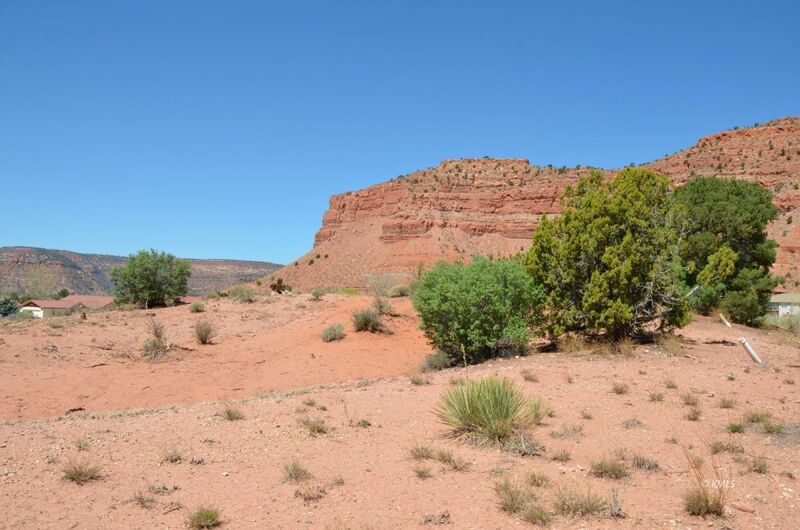 This property has excellent red rock views, located in Golden Circle Estates. 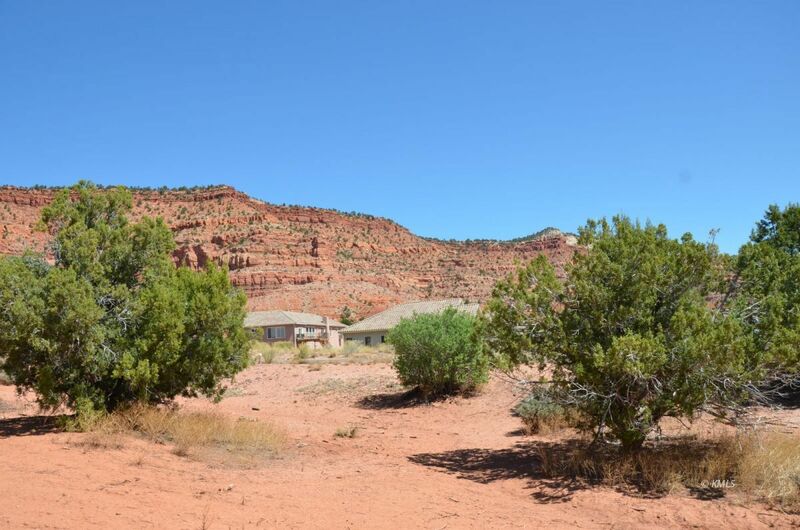 Close proximity to town and all it's amenities. 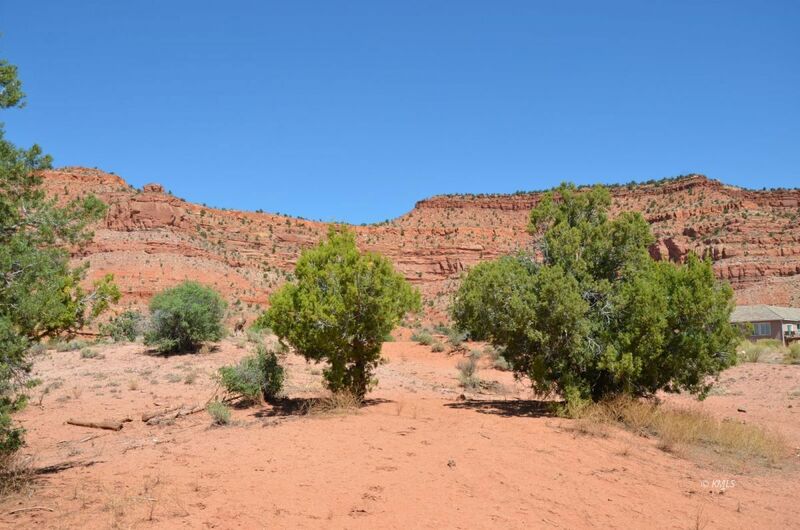 Located in the Heart of the Parks, Bryce Canyon, Zion, Coral Pink Sand Dunes, North Rim of the Grand Canyon, Grand Staircase and Lake Powell. 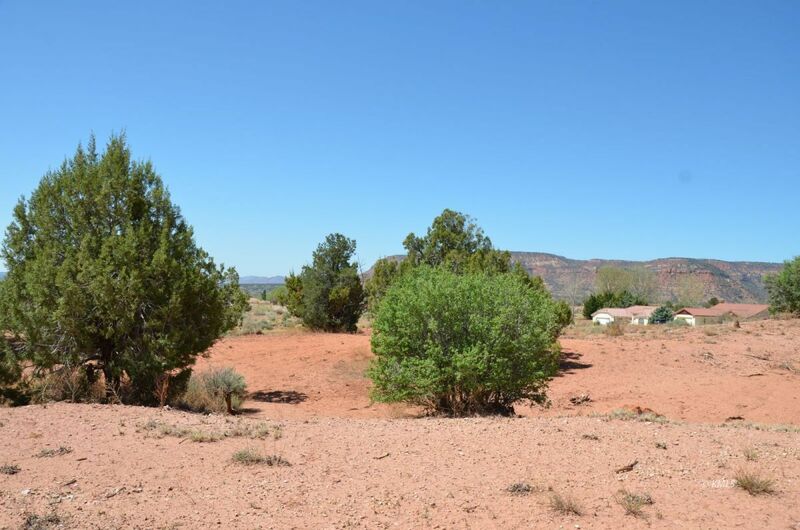 Adjacent lot is also available for sale, listed at $44,900.00.